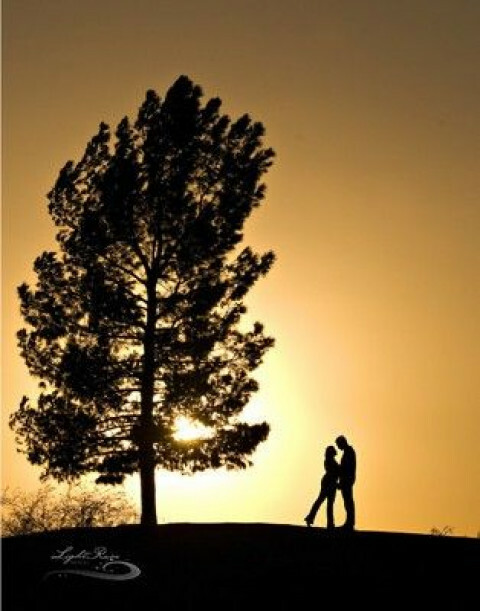 LightRain Images provides wedding photography and portraiture in Chandler, Arizona. 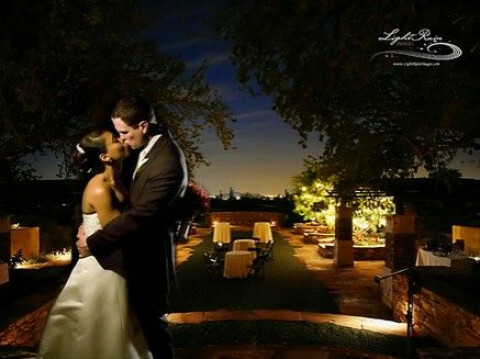 LightRain Images provides photography service to Phoenix, Scottsdale, Tempe, Arizona as well as destination wedding photography worldwide. LightRain Images provides High School Senior photography in Phoenix as well as picture frames, DVD slide shows and published coffee table story book albums.